"We believe great work comes from incredible people. We’ve established a team with dedication to committed support and unmatched expertise. Whether it’s building significant client experiences or paving the way for the future breakthrough in payment technology, Verifone is a place where growing your career means making a global impact. Let’s shape the future of commerce together." 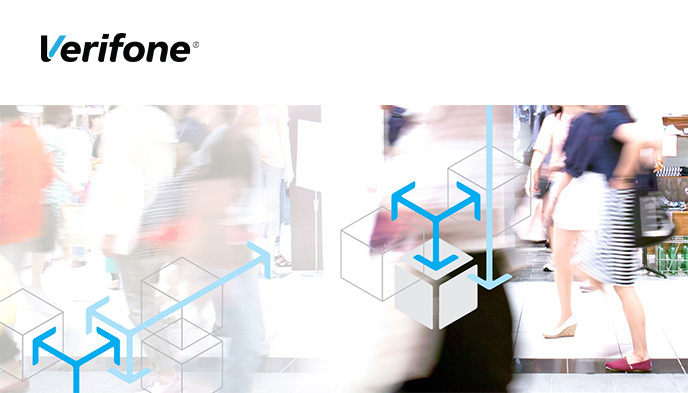 VeriFone is looking for a Senior European Tax Analyst to join its Tax team. This is a newly crafted position based at the Shared Service Centre in Poland/Warsaw and will report to the Regional Tax Director, EMEA who is based in London. Assist the International tax team to bring together the completed quarterly tax questionnaires by the local controllers in a timely manner. Support the International tax team in the review of the quarterly segmented financial statements for the Transfer Pricing adjustments. Prepare analyses of the year-end tax packages for the material local entities. Look after corporate Income Tax (CIT) accruals and payments. Ensure adequate CIT accruals are booked by controllers. Monitor CIT payments made and obtain proof of payment. Review of tax account roll-forwards. Monitoring of and assisting with the timely filing of the local statutory financial statements and tax returns. Local GAAP Profit Before Tax. Tax expense or credit in the P&L/Income Statement. Balance sheet tax assets and/or liabilities. Reconciliation of the tax expense in the notes. First review of the local tax returns. Preparation of the Return to Provision (RTP) templates. First review or preparation of the RTP packages. Assist the US international tax compliance team in capturing information from local controllers as required. Work with Regional Tax Director, EMEA to establish and improve tax processes across the region. Assist in other ad-hoc projects and tasks as required. Experience of working as GL Accountant with a US multinational company, some tax experience preferred but not a must. Ability to work independently within a team environment and take ownership of task. Additional European language (ideally German) preferred but not a must. Challenging work with multinational environment with a dynamic team. Unique opportunity for professional growth. Attractive salary and benefit package (private health care, life insurance, lunch vouchers, Multisport package).